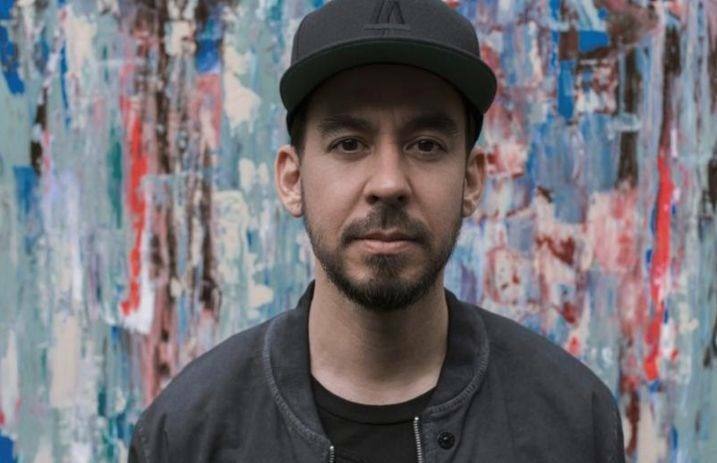 Linkin Park's Mike Shinoda has just dropped a brand new solo track featuring blackbear called “About You”—check it out below. The tune is from the musician's upcoming new solo album, Post Traumatic, out June 15. “About You” premiered Thursday on Zane Lowe's World Record on Apple Music's Beats 1 radio. 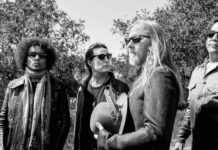 Here's what the solo artist and Linkin Park member tells Lowe about his knack for collaborating with musicians such as blackbear. Shinoda also speaks with Lowe about the possibility of performing Linkin Park songs at his upcoming solo gigs, a tactic he initially dismissed but hints that he's now considering ways to present LP material in a fresh light. What do you think of Shinoda's latest jam? Are you excited to hear the rest of Post Traumatic? Sound off in the comments.